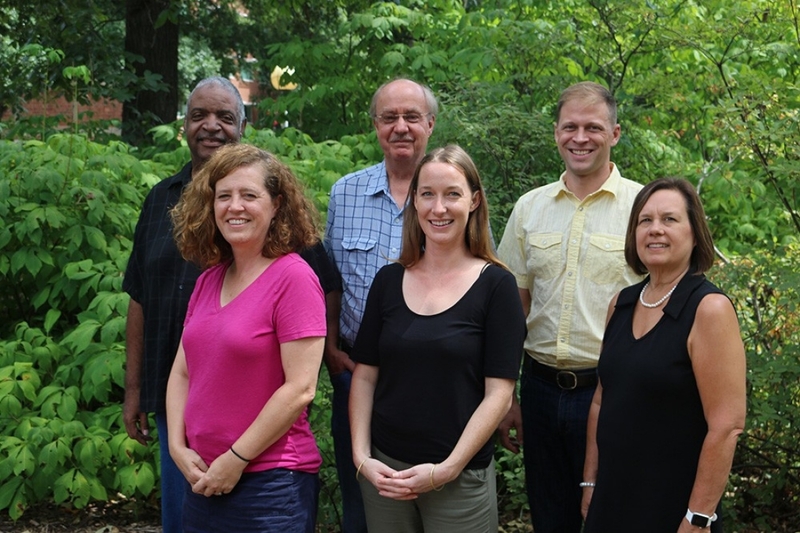 The ME (left to right) is made up of Allen Stripling, Allison Floyd, Dave Hoisington, Jessica Marter-Kenyon, James Rhoads and Bonnie Klostermann. The Management Entity, or ME, manages a portfolio of research projects that are excecuted by research teams comprised of several U.S. universities and international institutions. Researchers from top U.S. universities lead collaborative research teams made up of scientists from around the world. Together their collaborative efforts work toward solving problems with food security globally. The Peanut Innovation Lab's External Advisory Panel (EAP) is responsible for unbiased advice on technical matters within our portfolio of projects. The team of independent experts helps the Director and Feed the Future identify opportunities for partnerships, gaps and ways to fill these in the research portfolio, and promote the goals of the PMIL program. We train students, farmers and researchers in innovative, safe and productive agricultural technology. This builds a broad cross-section of human and institutional capacity. Our trainees become the next generation of agricultural innovators and researchers. A team of collaborating scientists from around the world work together on Peanut Lab projects, using their particular areas of expertise and geographic locations to find solutions to production, processing and marketing challenges.